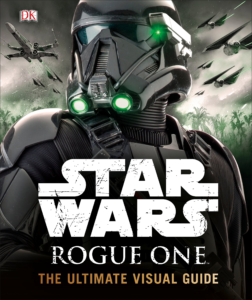 4) What is the Rebel Alliance? What does it mean for the rebels to be allied? The Rebel Alliance Hierarchy consists of two main bodies: the military and the civil government. 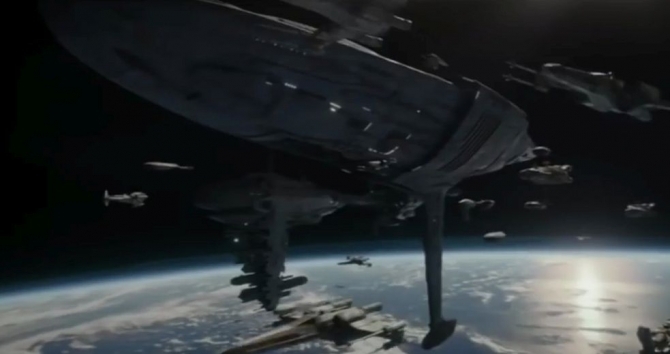 The existence of a governmental apparatus within the Rebellion is indicative of its ultimate aim: to restore the Republic and the Galactic Senate as instruments of egalitarian and democratic ruin. 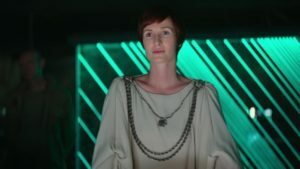 Arranged beneath Mon Mothma, the titular chief of state of the Alliance Civil Government, is the Cabinet – a collection of six allied ministers with specific areas of responsibility. I hope that proves to be helpfully informative! 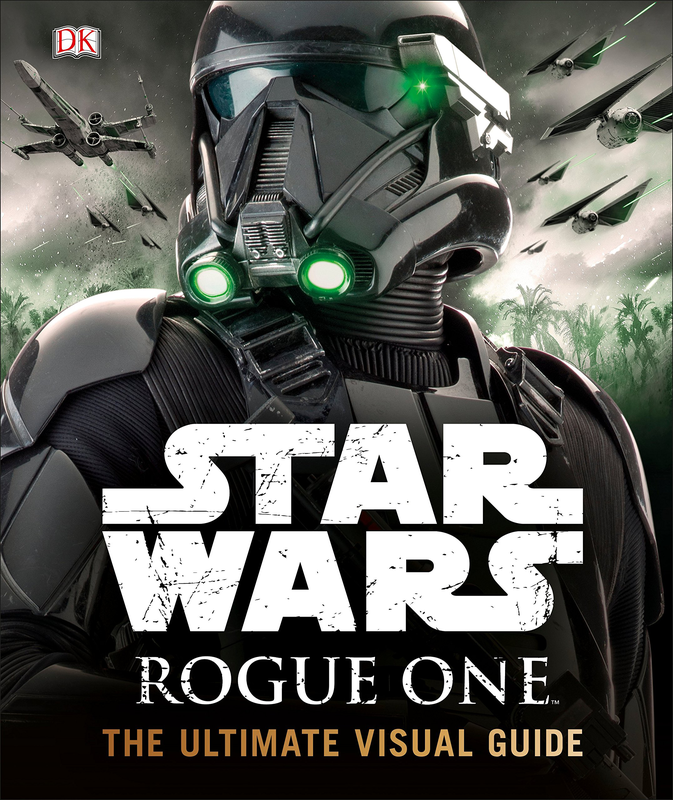 Pablo Hidalgo Shares Nomenclatural Inspirations and Other Notes on the Rogue One Visual Guide Behind the Scenes on Rogue One with “Rogue Reports with Pablo Hidalgo” Top Ten Fascinating Insights from the Star Wars The Force Awakens Visual Dictionary Why Does Lyra Erso Shoot Orson Krennic?